The GOJO Supro Max Hand Cleaner is a fast and effective hand lotion cleaner, capable of removing the toughest, stickiest soils and adhesives while remaining gentle on the skin.  Its unique blend of cleaners and gentle scrubbers makes it ideal for service center use, in body shops or wherever the most difficult soils are encountered. Simply apply to dry hands, lather, and then rinse. 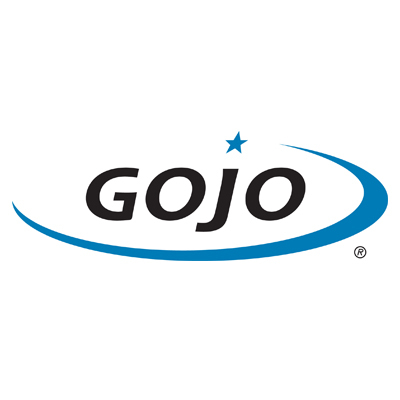 Customer should note that this GOJO Hand Cleaner fits the GOJO® PRO™ TDX™ 2000 Dispenser, which is available on special order.